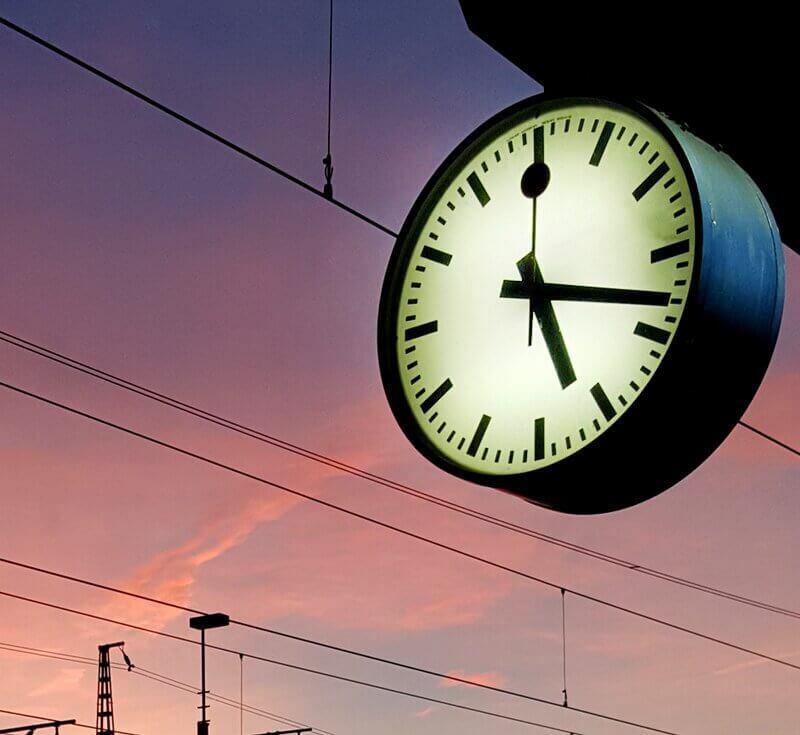 Like clockwork, many events in Switzerland happen once per year. From the Basel Carnival to the Locarno Film Festival, there are lots of festivals and events to be excited about. The town of Vevey lies at the heart of the Swiss Riviera, amid the UNESCO World Heritage wine growing region of Lavaux. It is a pristine and sunny location at the banks of Lake Geneva, with snow-capped peaks in the background. It is said that the local grapevines enjoy the sun in three ways: directly, through its reflection in the lake, and through the stone terraces reflecting its heat. 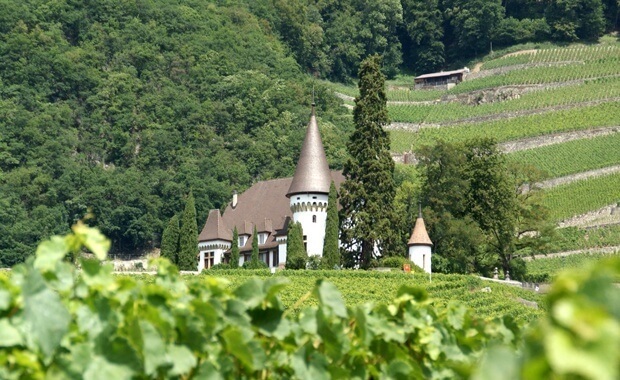 The Fête des Vignerons will be a unique occasion to discover the delicious wines of the region — around half a million bottles will be opened throughout the event. But it is much more than just a wine tasting. A huge arena in the center of Vevey will be host to parades and shows that celebrate the life of winemakers. Historically, the festival has been an occasion to reward all the workers responsible for tending to the vineyards. Given how infrequently the Fête des Vignerons takes place, no edition resembles a previous one and instead tries to reflect the era's zeitgeist. The last edition took place in 1999 - during the last millennium! And this year, it will be the 12th edition since inception in 1797. 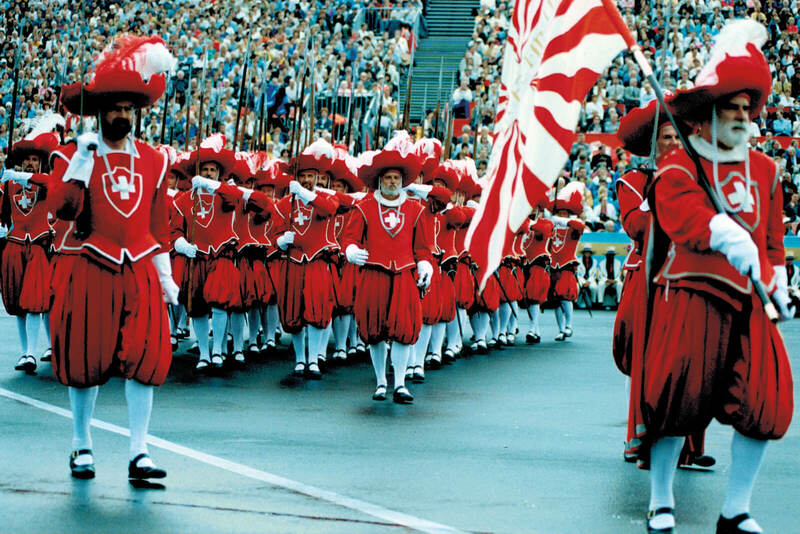 Since 1865, each Swiss canton has been featured as part of the celebrations. Each of the special Cantonal Days features parades, tastings from local wines, and shows celebrating Switzerland's regional diversity. And you should certainly not miss the Confederation Day on August 1st, Switzerland's National Day. Expect Vevey to turn into a "must see" hot spot this summer, with its streets filled with food stalls and shows. But the main attraction will be the central arena which requires admission tickets and can welcome over 20'000 people at a time. That show, involving over 5000 actors, will feature multiple orchestras, bands and dancers. Jordan grew up in the French region of Franche-Comté along the border with the Canton of Jura. 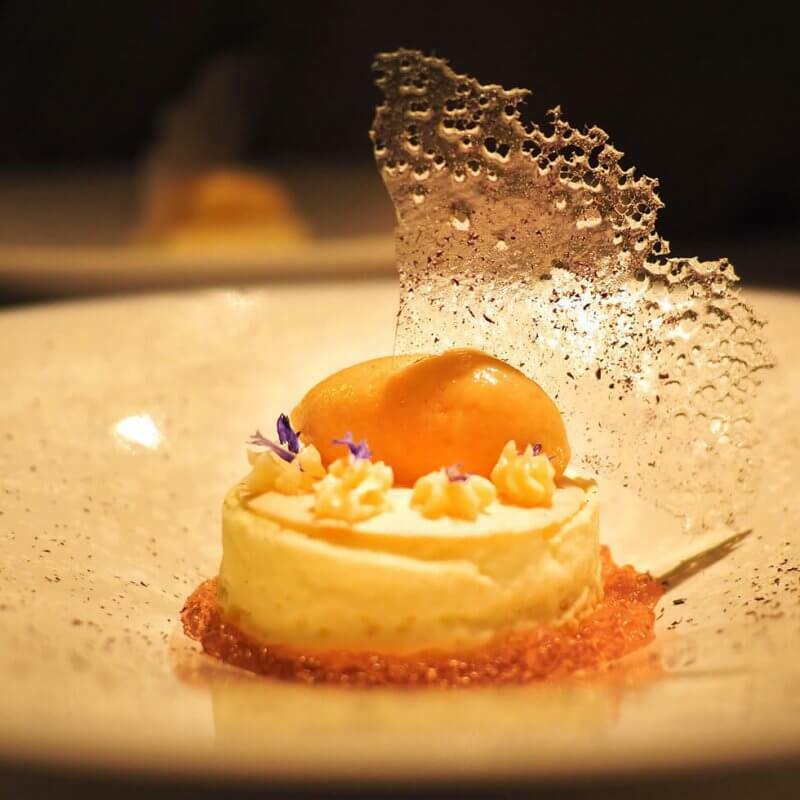 He is passionate about train travel and tourism, and he looks at Switzerland as a humongous playground and a fascinating set of regions to (re)discover.